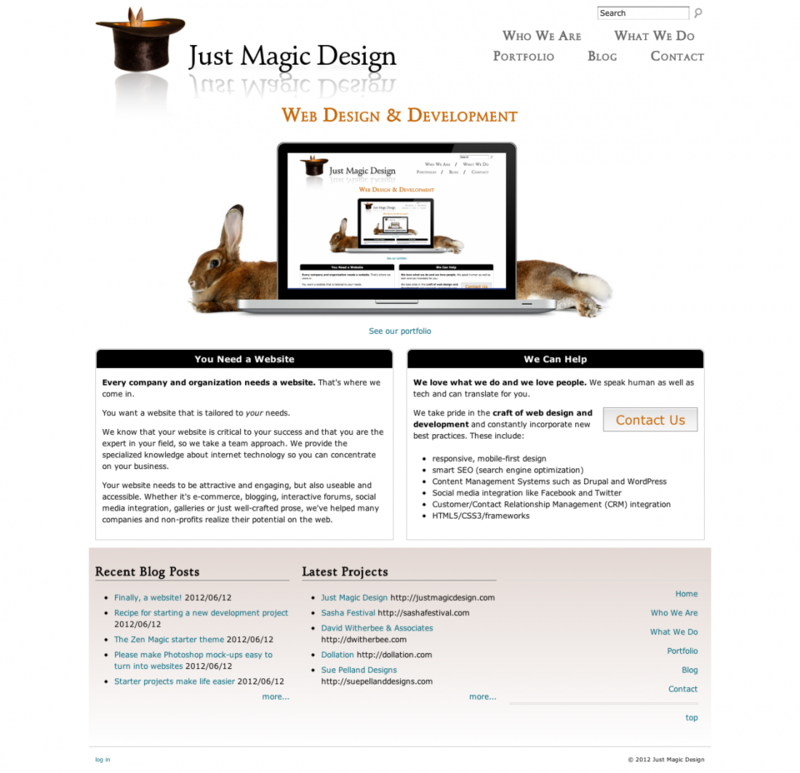 Projects that include a blog. 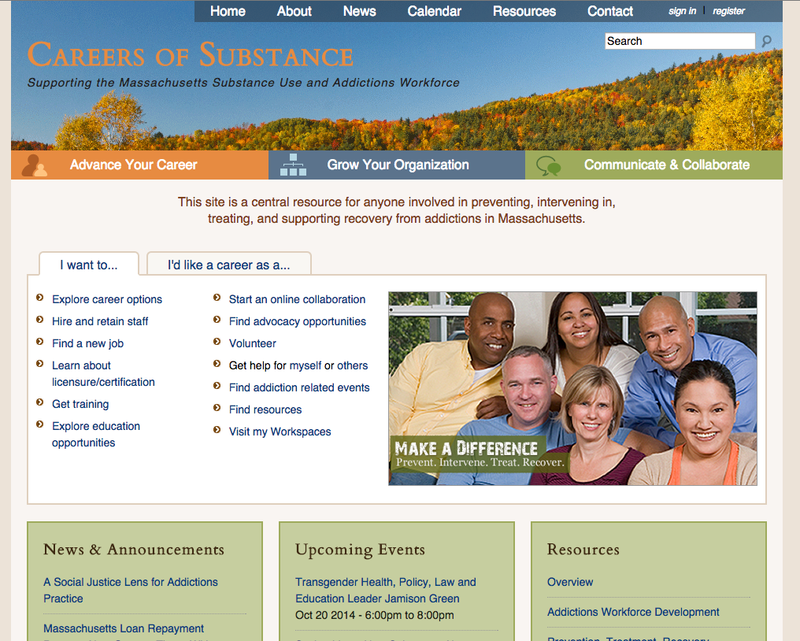 Careers of Substance is a central resource for anyone involved in preventing, intervening in, treating, and supporting recovery from addictions in Massachusetts. 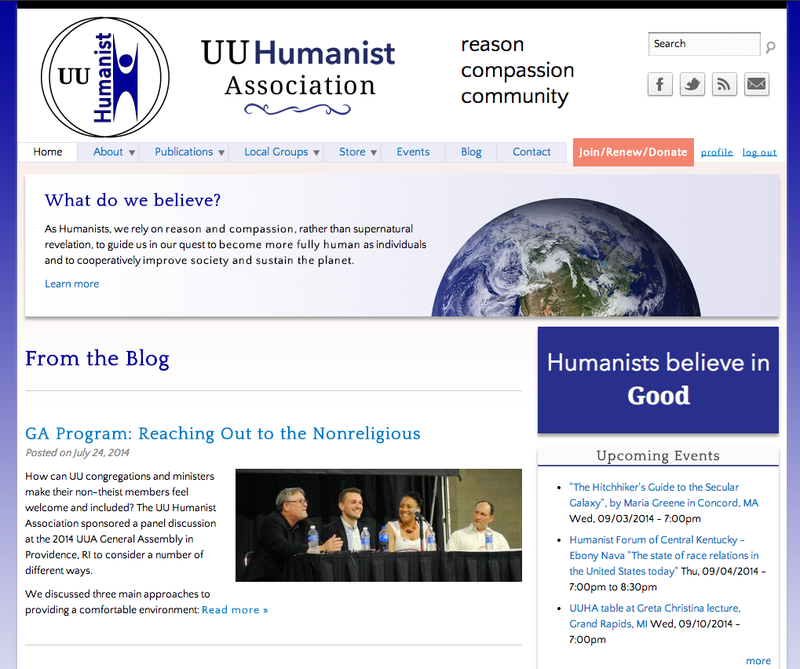 The UU Humanist Association is a national organization dedicated to celebrating and encouraging Humanism in Unitarian Universalist congregations. 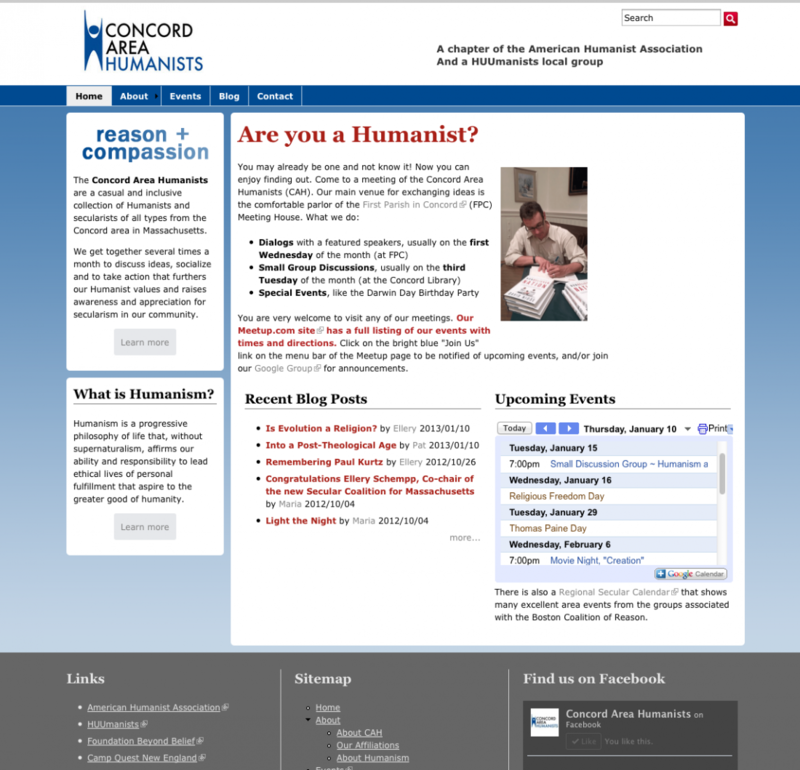 The Concord Area Humanists are a non-profit group in Concord, MA. The website is done in Drupal 7 with a custom theme designed to match the group's customized Meetup.com page where the calendar of events is maintained. Jen is an amazing communicator and team player with attention to detail. Maria and Jen really listened to our needs and gave us features we hadn't even realized we needed! 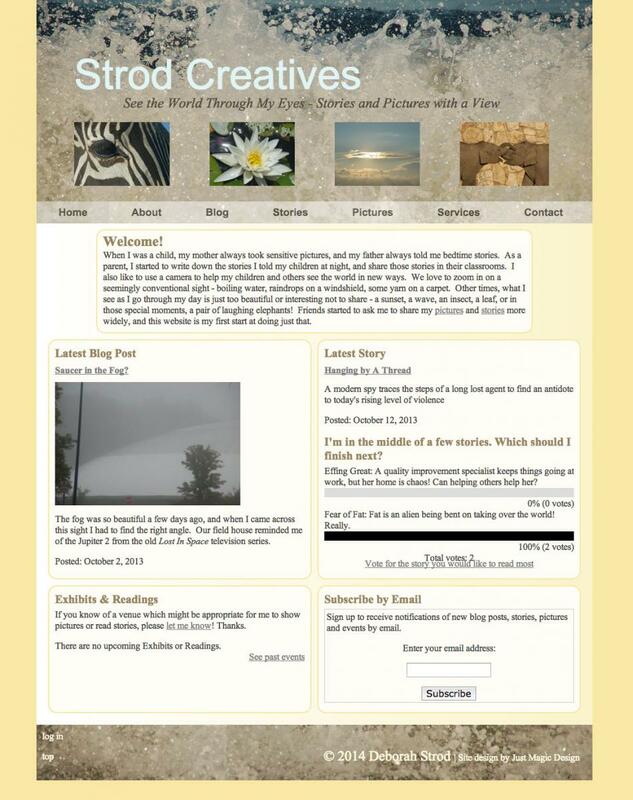 I'm really pleased with the way the site looks and navigates! The greatest website ever. 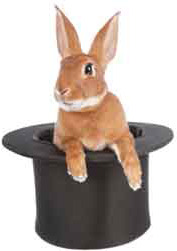 Jen, Maria, and Diane are true magicians! Thanks for all your hard work on making the new site happen. I'd say you hit this one out of the park!